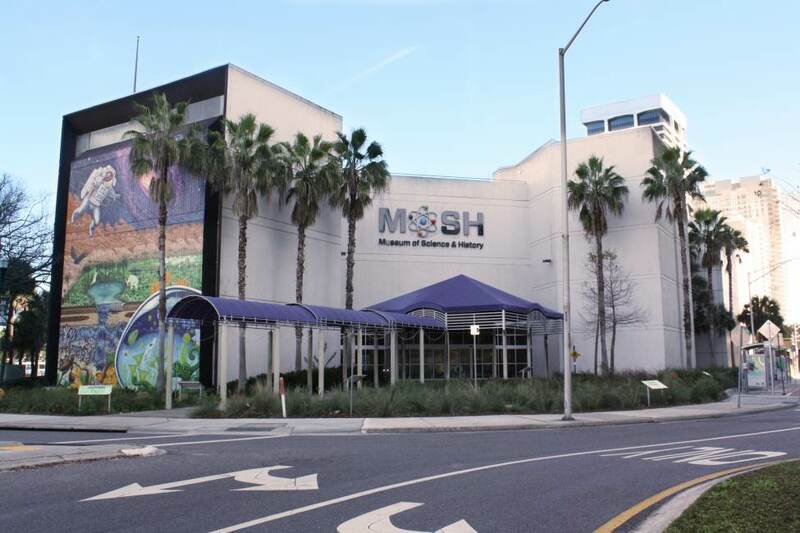 The second Wednesday of every month at 10 a.m., Museum of Science and History (MOSH) offers an exclusive interactive children class for preschool-aged children and their caregivers. To view the upcoming classes, visit themosh.org. Tickets for these classes go fast so register in advance. When exploring the Museum of Contemporary Art (MOCA), travel to the 5th floor to find 16 interactive art stations for children to play. The interactive art stations are open during the museums hours of operations which is Tuesday through Saturday, 11 a.m.-5 p.m. and noon-5 p.m. on Sunday. Children younger than 2 years old get in FREE. Children between the ages of 2-12 is $5. Surf’s up in Jacksonville! Dive into the waters at the Neptune Beach. All experience levels are welcome to join the weekly surf group. Wednesday is free shoe rentals at the Edge Rock gym! Children can climb on at their own pace to reach the top. This is a great full body exercise! Mark it in your calendar! The first Saturday of every month and every Tuesday from 4pm-9pm is FREE ADMISSIONS at the Cummer Museum. Enjoy experiencing the Cummer and the gardens with friends and family. Explore the zoo after hours from 7:30 p.m. to 9 p.m. on this personal walking tour. Children must be at least 5 years old to participate. Hands-on educational environment programs offered at Tree Hill. Visit the three ecosystems and beautiful surroundings of Tree Hill. Jump, Climb, Leap and Eat at Rebounderz! Multiple Classes and Programs offered. 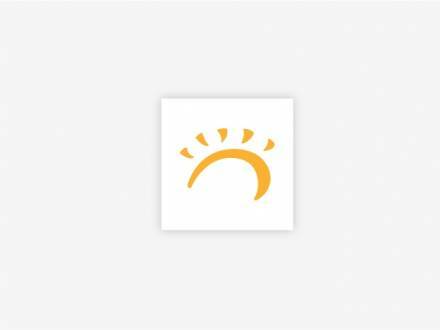 View more kids classes offered in Jacksonville!